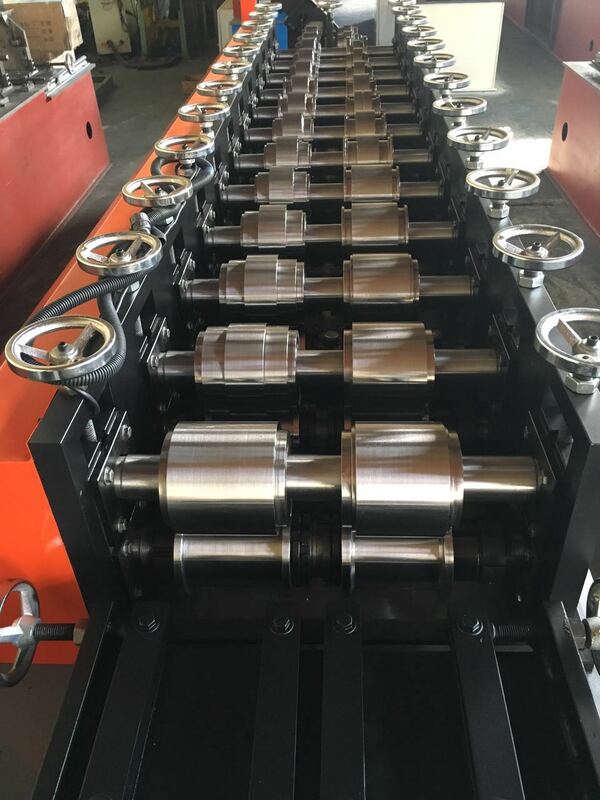 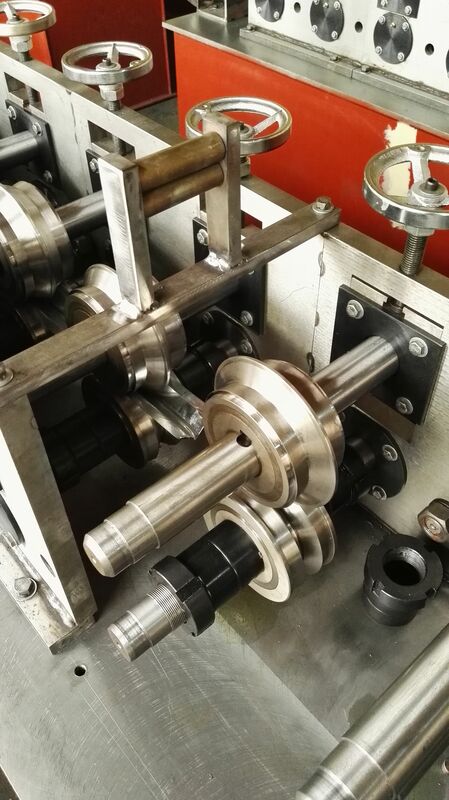 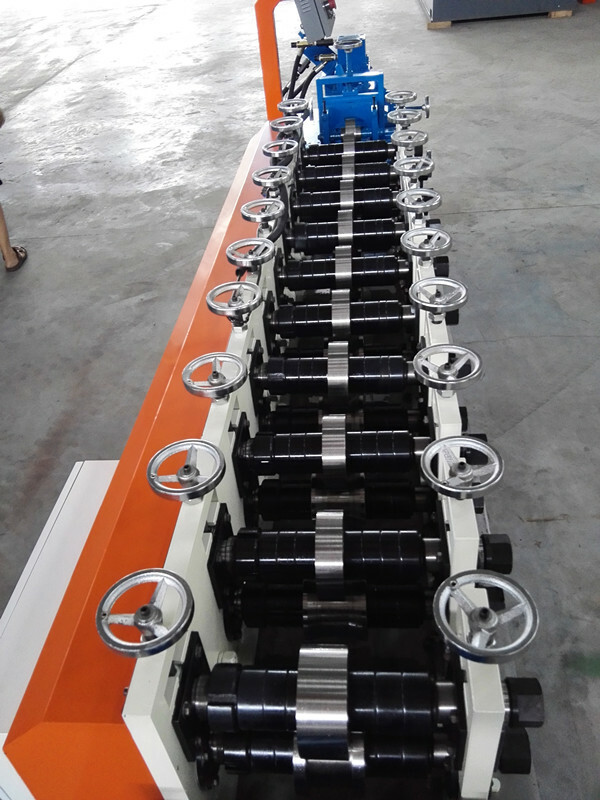 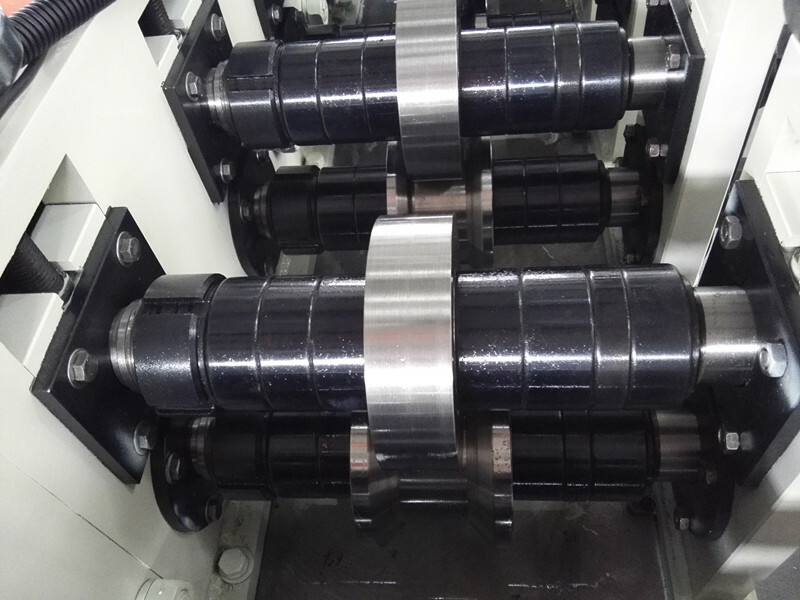 Angle keel roll forming machine by bello lin is a type of Caigang pressure equipment, it used galvanized or aluminum coils as raw materials, formed through continuous cold rolling. 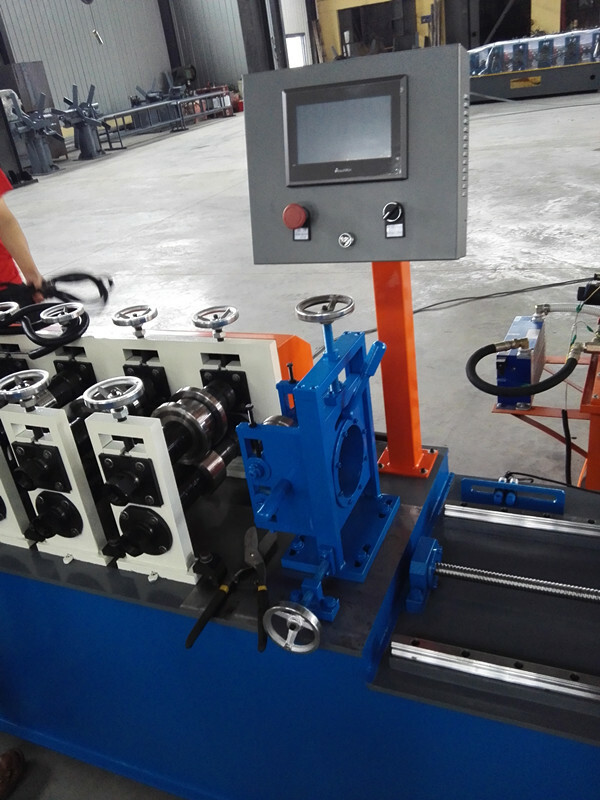 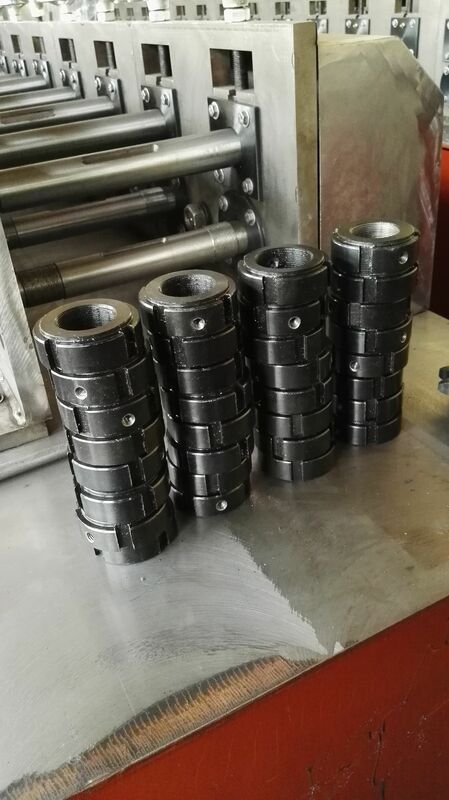 In accordance with the requirements of customers design, manufacture different specifications of cold bending, paint equipment. 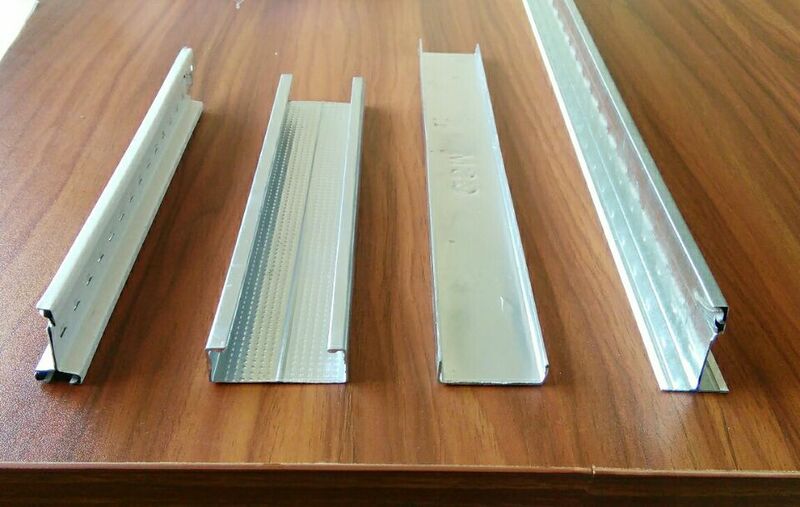 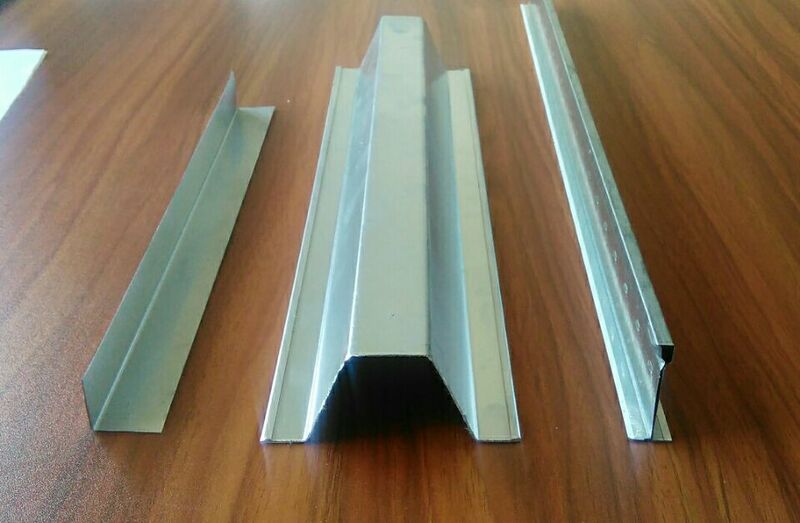 And it is an indispensable part of, angle steel and L-shaped steel keel is the interior of the house.